You'd think the FCC would have legal clearance to reject this on humanitarian grounds. 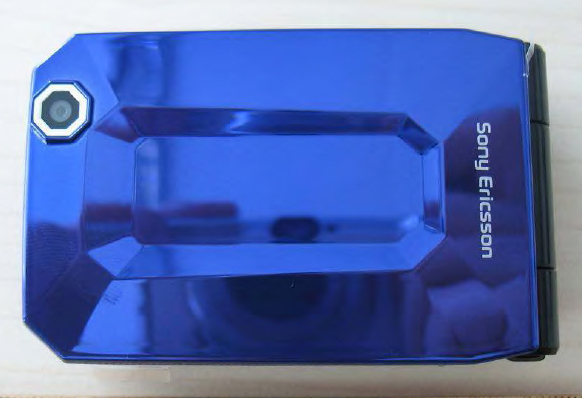 FCC filing confirms Sony Ericsson Jalou could be the ugliest phone ever made originally appeared on Engadget Mobile on Thu, 20 Aug 2009 15:59:00 EST. Please see our terms for use of feeds.